Enjoy a glittering evening on the town on Saturday, April 7, 2018 at the swanky W Hotel. 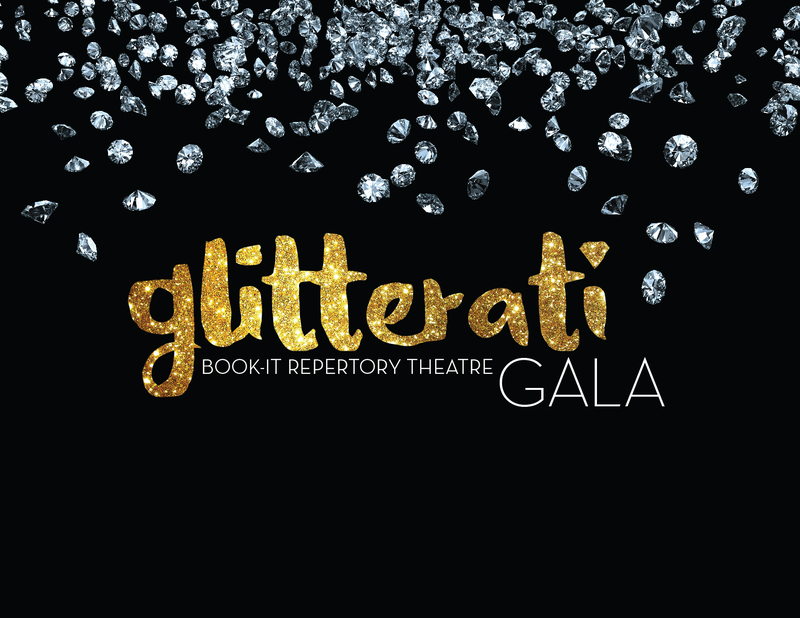 Book-It’s Glitterati Gala includes a cocktail reception, plated dinner, live and silent auctions, and live performances. 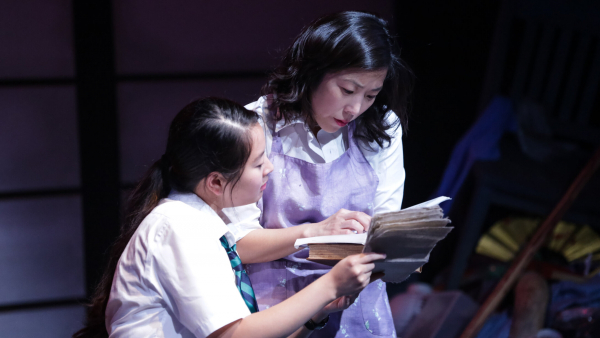 All proceeds benefit Book-It’s mainstage and arts education programming. Wear your favorite festive attire, enjoy music by Marina and the Dreamboats, and savor a delicious meal by the acclaimed restaurant Trace.